Are you tired of foot spray that always leaves a white residue and does not help with sweating/odor? I know I am! 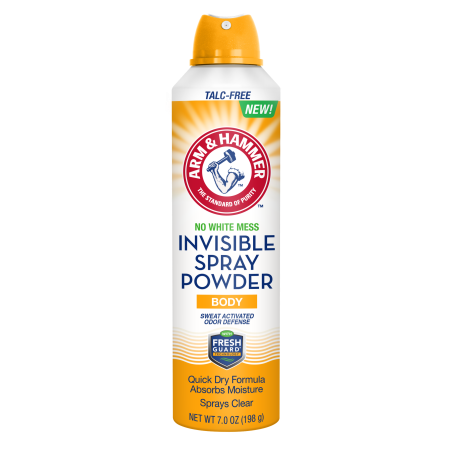 I was so happy to find out about ARM&HAMMER™ Foot Care Invisible Spray Body and Foot Powders. 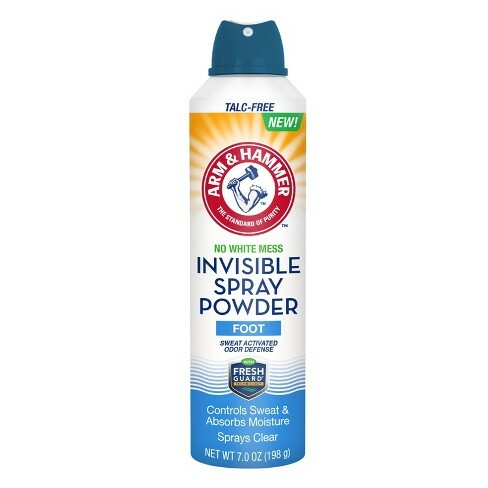 These spray products spray clear and will not leave a white residue on your body or clothes/shoes. I received both of these and love them. When I know I am going to be on my feet all day I just give a spray to my feet and in my shoes and off I go. I love how the spray is clear, and there is no residue or mess. I love the body spray for when I work out. The spray dries once it hits the skin which is great. They both have a light pleasant smell. These new products are awesome and they will see you feeling dry and odor free. *I received the above products in exchange for this post. All opinions are my own.